Just because it’s normal to see luxury weddings all over social media, doesn’t mean that you have to follow suit. 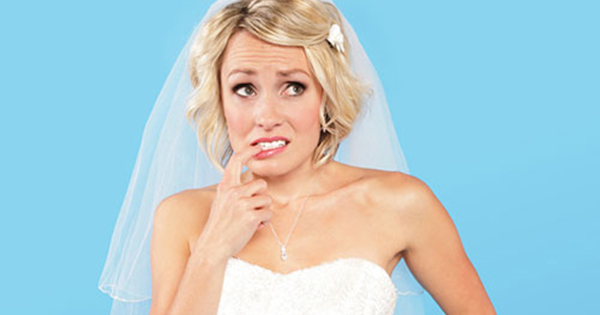 You can have the wedding of your dreams without going into debt or selling everything. 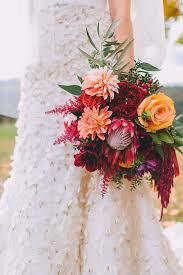 You can have a luxuriously beautiful wedding on a tight budget and we want to tell you how. A nice addition to the entrance of your reception would be a water fountain. It could even be a small one that you have in your home that sits on a table. The sound of a water fountain is so refreshing, and it would be nice for your guests to listen to as they can finally relax at the reception. Other ways to add life would be to add indoor plants. They can be reused later in the newlywed’s home! Your guests will love to look at your engagement photographs, and your reception is the perfect place to display them. In fact, your reception may be the only place that some of your guests will ever get to see your engagement photos. And while you’re at it, bring some of your favorite pictures of you and your spouse-to-be to show at the reception. You can hang twine along the reception walls and clothes pin black and white photos along the twine! Young minds deserve to have as much fun as the big kids but sometimes ideas for what to do escape us! And as the planner of the festivities, you don’t need more to figure out! So we’re going to make it simple for you. Keep it short. One thing adults forget is that young kids get overstimulated really easily. So make the party fun, but then end it while they can still handle it. We’d say keep it to no more than two or three hours. Keep it delicious. 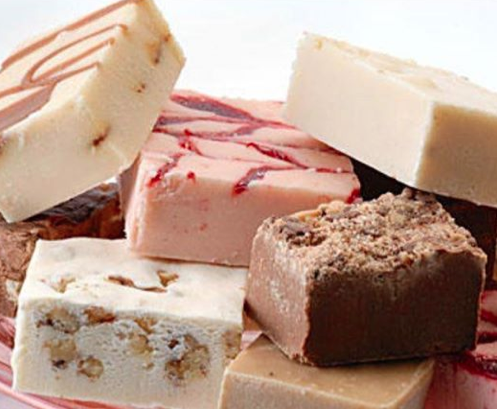 Have a few different snacks; some healthy, some sweet and some protein. Options can include cheese sticks, crackers, carrot sticks, watermelon, apple slices, chicken fingers, chips and bean dip and then of course, the cake. 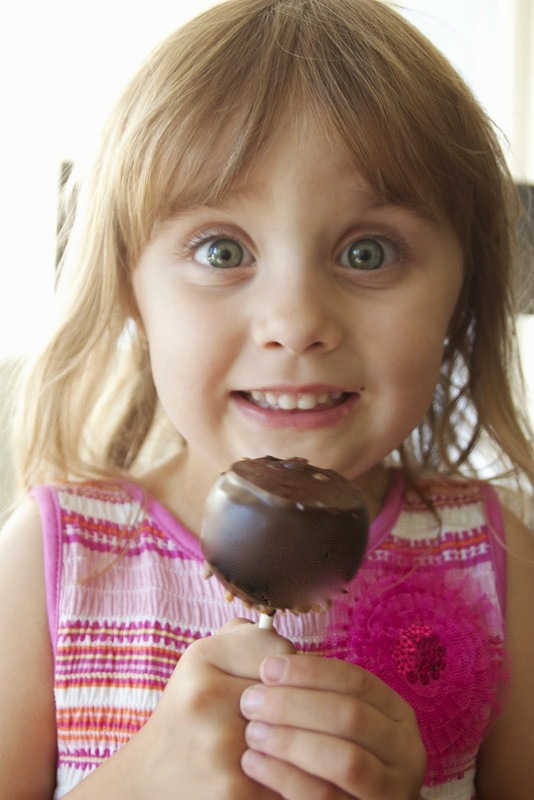 This keeps allergens to a minimum and lets picky kids graze without having to bad of a dip in blood sugar. Keep it fun (but simple). Below are a list of games and activities. Our suggestion? Choose one or two - tops - because more than that requires unnecessary organization and cleanup for kids that will be hard to organize and keep focused anyway. Body painting fun: Put out a tarp on the grass and let each child have a poster board laid out to get creative with. Have a plate with paints and encourage them to dip their feet, toes, hands and fingers in the paint and create that way. It’s multi-sensory path to self expression that they’ll love! Water play: Have a couple mini wading pools with buckets and sponges to squeeze and pour from. This is also a great follow up activity for those who’ve just painted and are ready to rinse off! 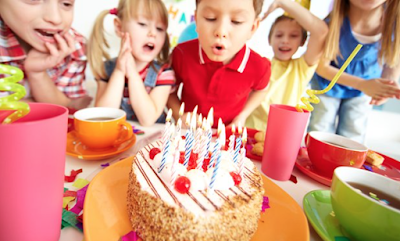 Planning a fabulous birthday party for little ones doesn't have to be so stressful! Use these tips and your birthday party is sure to be a hit! 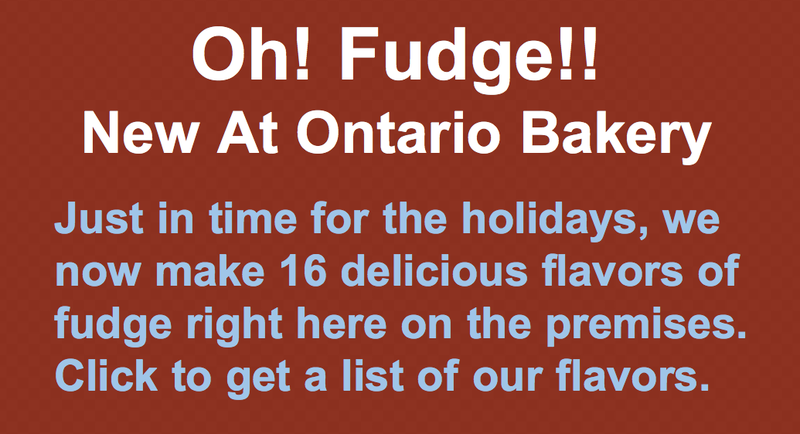 As an added bonus, our family bakers at Ontario Bakery are ready and excited to provide you with a custom cake specially made for your exciting day! Call us today and let us know what you'd like!